Order your Women's Caucus 2018 Calendar here! Looking for a unique holiday gift with real world impact? 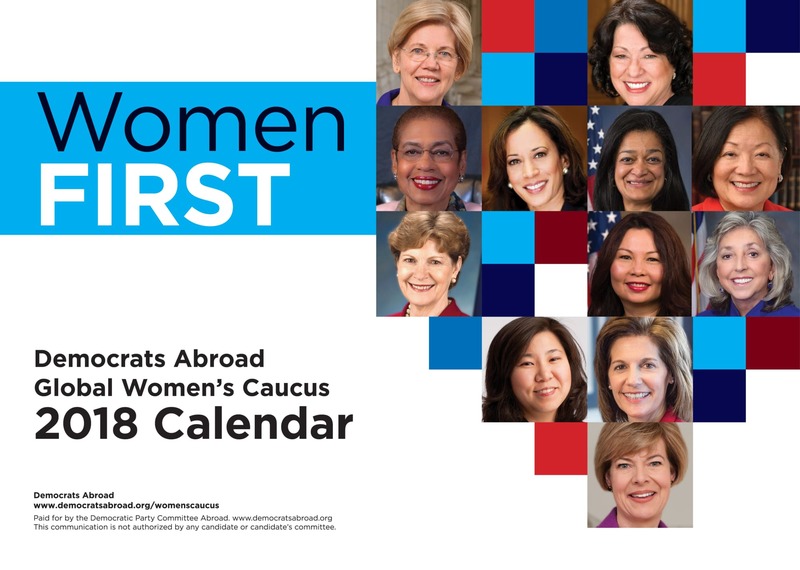 The 2018 Global Women's Caucus Calendar is now available! Take a look! These high-quality calendars celebrating women's firsts, make wonderful Holiday gifts for American daughters, nieces, sisters , friends. and even yourself!